BEIRUT, LEBANON (4:45 P.M.) – The Russian Federation’s domestically-produced Su-57 stealth jet will be transferred to their aerospace forces by the end of 2019, the United Aircraft Corporation (UAC) President Yuri Slyusar announced this month. While Russia is expected to purchase all fifteen of the Su-57 jets, it appears Moscow may have a potential buyer in India, the National Interest publication reported. “Even in the optimistic view that the Russian military has the necessary funds to produce all of its fifteen Su-57’s on schedule, a major investor like India can prove vital to the financial solvency of the Su-57 platform for decades to come,” the publication reported this past weekend. India certainly has the funds to make such a purchase and with their recent confrontation with neighboring Pakistan, acquiring the Su-57 could be a major boost for their air force. However, will the Su-57 actually be ready for combat by the end of 2019? United Aircraft Corporation President Yuri Slyusar believes so. “During the Army 2018 exhibition, we signed two contracts with the Ministry of Defense for the delivery of the fifth-generation Su-57 fighter and multifunctional Mig-35 system. 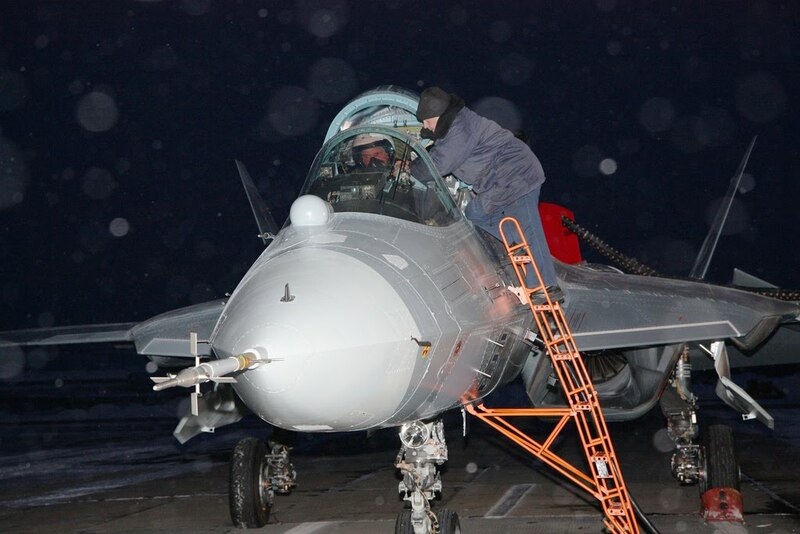 The serially produced Su-57 will enter the VKS this year,” Slyusar told Ria Novosti last week. The UAC President believes Russia will purchase all fifteen, but he did not rule out foreign sales of the aircraft. You see the engine’s fans? So radars do! Epic failure from Sukhoi! Engine fans are the worst for stealth. And you are who? Did you ever study something related to aircraft design?